Can You Remove Negative Items Sooner vs Later? How Does Bad Credit Affect Your Future? 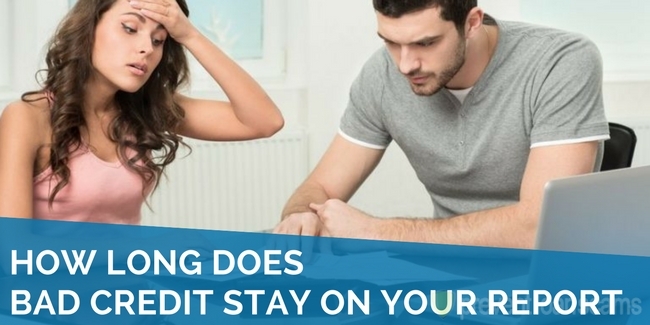 Home » Credit Help » How Long Does Bad Credit Stay On Your Report? Even the best of us make mistakes, forget payments, and run into financial emergencies. So, what happens next? More importantly, how long does bad credit stay on your credit report? From your monthly utility bills and mortgage payments, to your student loan debt and personal loans, your financial history follows you through your credit report. It is vital to ensure you stay on top of your personal finances to keep your record clean. Most negative financial transactions will stay on your credit history report for about seven years. However, the length of time you’ll see the missed payment actually depends on the type of bill and the reporter. Below, you’ll find some of the most common bad credit situations. We will tell you how long you can expect them to stay on your file. This information can help you understand various factors. 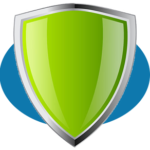 Those factors include when and how your record can be wiped clean. Bad credit? We researched & reviewed the 5 best companies in the industry to help you remove negative items from your report. Having a student loan or low balance credit card is not necessarily a bad thing. However, those things still appear on credit reports. Equifax reports credit accounts in good standing (paid per the terms of your agreement) are kept on your record for ten years from the last day of activity. Here is an example. if you have a credit card for six years and then decide to close it, the credit card will show on your credit history and report for ten years from the day of closure. 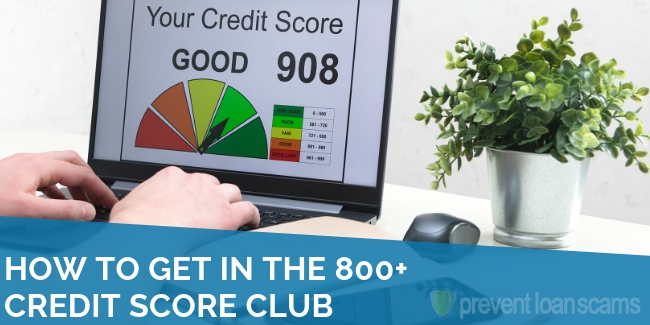 It is important to note what you do with that open account plays a larger role in lowering your credit score or affecting your credit history. Late payments, bankruptcies, repossessions, and other derogatory items all add up, regardless. Life happens, and people make mistakes. One of the most common of these errors is failing to pay a bill on time in a given month. The reality is that missing a payment on any kind of debt or bill can cause significant damage to your credit history. These issues may appear in your credit history anywhere from seven to ten years from your missed due date. Revolving debt, such as credit cards or personal lines of credit, can linger on your credit history for up to seven years. However, installment debt where you pay back debt incrementally (student loans, car loans, and mortgage loans) can appear for up to ten years from the last day of activity. It’s not only your credit history that takes a hit when you miss a payment, though. A good credit score will also be hurt by a failure to pay on time. According to NerdWallet, neither of the two types of debts are something you should have lingering around. However, in the case of potential negative outcomes on a credit report, revolving debt has the biggest impact based on how the two types of credit are weighted. Also, your credit score and report also take into consideration how late the payment is. In most cases, 30 to 60 days overdue will have some impact. However, that will not be as significant as a payment that is more than 90 days overdue. Whenever you apply for new credit, whether it be a loan or credit card, you go through a process called “credit inquiry.” In some cases, credit inquiries can have a negative effect on your credit report. 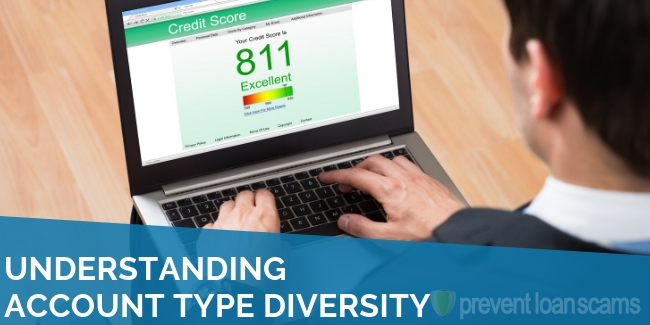 There are two types of credit inquiries: hard and soft. Hard inquiries are when you give lenders permission to review your credit history as a way to show them your borrowing history or your ability to pay. 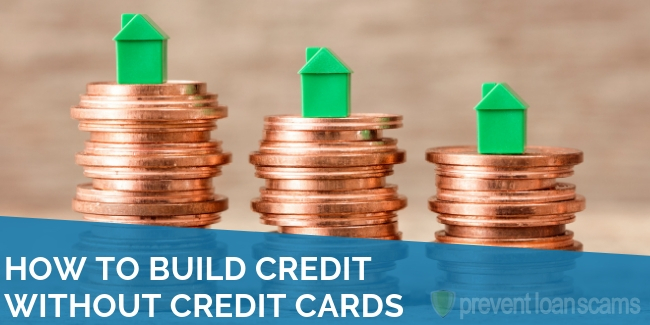 This is a standard part of the lending process, especially with credit cards or mortgages. Wherever they originate from, hard inquiries from these lenders show on your credit file for two years. 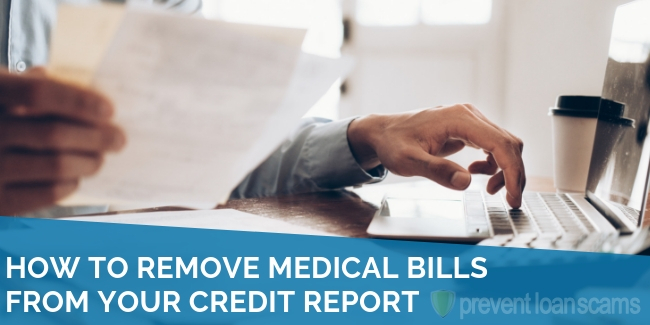 Luckily, according to CreditKarma, the impact is minimal with it only lowering your credit score by a point or two for a short period (roughly a year). 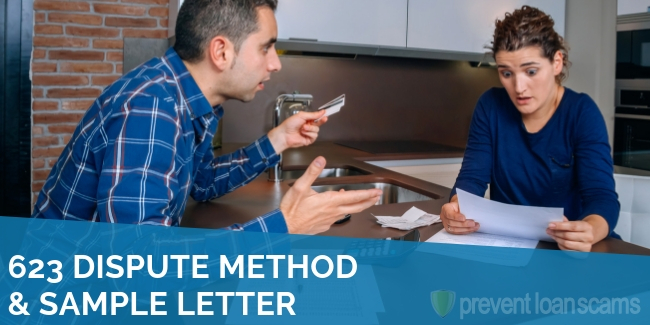 If you’ve received mailers from credit cards or loan agencies saying you’re pre-approved, you have experienced a soft inquiry. Soft inquiries include background checks that a new employer may perform when you start a new job. Soft inquiries may show on your credit report depending on the agency. However, unlike hard inquiries, these versions do not affect your credit score. A debt becoming “in collections” usually refers to the original lender transferring the debt to a third-party administrator in an attempt to recollect some or all of the money owed. This transfer typically occurs 180 or more days after your last payment, as explained by Debt.com. Collections can occur for just about any bill, including medical debt and even overdue rental fines. The report will be there for seven to ten years from the first reported late payment (as described above). In addition, you may see a new record appear indicating that the bill went to a collections agency. This second listing will take another seven years to be removed from your history. If you pay your collections bill, your credit history will reflect the payment. It will appear as “Paid Collection,” and will continue to appear for seven years. Public records for financial transactions can refer to several different court judgments. The most common of which, outside of bankruptcies, are tax liens, or the failure to pay your federal, state, or local taxes. Tax liens that you have paid appear on your credit report for seven years. Unpaid tax liens may be there for ten years from the filing. Another form of public records reported on your credit report are civil judgments where you owe a debt stemming from a lawsuit. This debt will show on your credit report for seven years, but companies will also update it when paid in full. Other than tax liens and lawsuit judgments, bankruptcies are another court-related reason why your credit report and history may be flagged. There are several different types of bankruptcies which will affect how long this bad credit stays on your credit report. For those filing Chapter 7, 11, and 12, this will remain on your report for ten years starting on the filing day. Completed, or discharged, Chapter 13 bankruptcies remain for seven years. In some cases, the bankruptcy may appear for three additional years. In the case of late payments, the effect bankruptcies have on your credit score depends on the length of time from your filing date. MyFICO explains that a six-year-old bankruptcy has less of an impact than a two-month-old bankruptcy. Like bankruptcies, having a foreclosure on your credit report can be considered especially damaging, especially when trying to secure housing or regain control of your finances. The length of time a foreclosure can appear on your history is seven years. Similar to bankruptcies, time will help dampen the impact as long as you continue to avoid other bad credit moves. If you suspect you may have missed a payment or requested too many credit cards in a short period of time, checking your credit report and score is essential. You should also stay alert for potential credit repair opportunities. 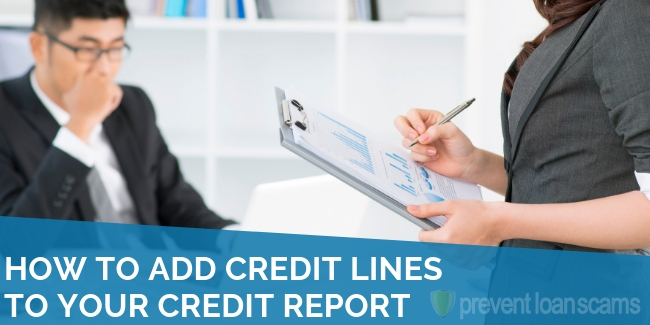 For starters, make sure all bad credit moves past the stated timelines are gone, and ensure companies are not reporting anything fraudulent (such as an account you did not open). By making on-time payments, contacting financial experts for assistance in managing your money, and reducing the amount of debt and open lines of credit you have, you may be able to make bad credit a thing of the past. How are you fighting back against bad credit moves or problems? Share your strategies in the comments section! 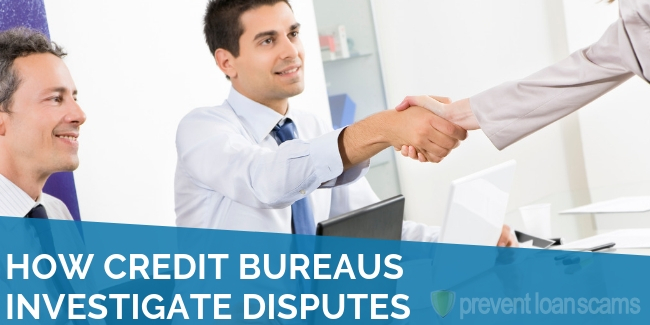 Why Are There 3 Different Credit Bureaus? I have a bad debt on a credit card I opened in 09/2012. It went bad in 09/2013 and was sold to a collection company. I had paid off the collection in 2017 and the collection is off my credit report. However, the original creditor still shows on my credit report. My question is when will the original creditor fall off my credit report?